Thank you so much for your tremendous love and support. This couldn't have been possible without you. Here are some construction photos. 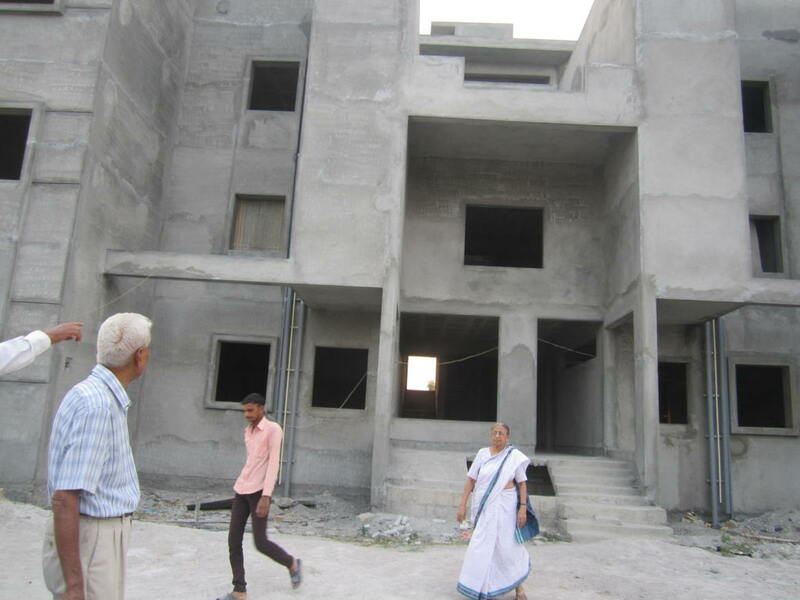 We are happy to announce that construction is progressing and Shankari Balaga will utilize the raised money to proceed further.Three floors have already been constructed. 2 rooms, doors, lift, bathroom fittings and the lawn are yet to be done. Post which we will also work on fixing the electricity supply. Shankari Balaga thanks all the donors for supporting this campaign on Milaap. The organization is very grateful for receiving such an overwhelming response. 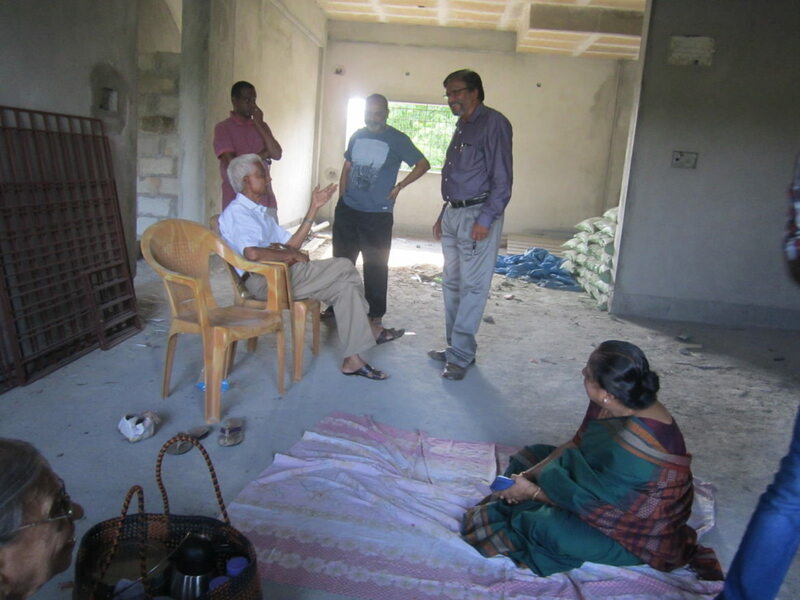 We will be using the money raised to begin the construction of the old-age home soon. More details regarding the construction will be posted soon. Thank you all once again. Would request you to share the campaign further with your friends and family to help us in reaching the target amount.